Sri Krishna is considered as the one of the most powerful human incarnations of the Lord Vishnu. He was born around 5,200 years ago in Mathura. As legends says, lord Krishna was born on this day in a Jail to order to destroy and counteract against all evils and bad forces from the face of the earth. There is also fixed Puja Vidhi of celebrating Krishna Janmashtami all over the world. The festival of Janmashtami is celebrate by the whole nation and this is celebrated because this is the day when lord Krishna was born. Janmashtami, the birthday of Lord Krishna is celebrated with great devotion and enthusiasm in India in the month of July or August. Sri Krishna Janmashtami is the celebration of the appearance of Lord Krishna on the eighth day (ashtami) of the waning moon (krishna paksha) in the month of Bhadra. This year Janmashtami falls on 2nd September, 2018 – Sunday. 1) I wish you Happy Janmashtami. May you find all the delights of life. My best wishes will always be with you. 2) May Lord Krishna come to your house & take away all your Makhan – Mishri with all your worries & sorrows. In this festive season of Janmashtami and always. 4) May Lord Krishna’s flute invite the melody of love into your life. May Radhaji’s love teach you to love eternally! On your body and soul! So always try to do the things told by Lord Krishna. And behave like Lord Rama. Wish you a very Happy Janmashtami 2018.
you find peace in Krishna’s consciousness. 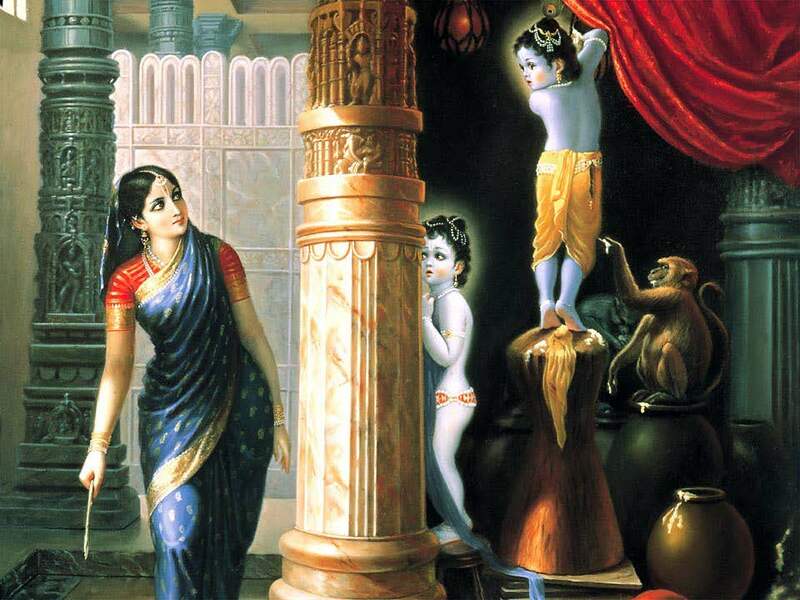 13) Celebrating Lord Krishna’s Birthday, Helps in Awakening Our Spirit & Reminds Us Of His Presence Always! 14) May Lord Krishna’s flute invite the melody of love into your life! May Radha’s love teach not only how to love but to love eternally! And give you all the love, peace and happiness.